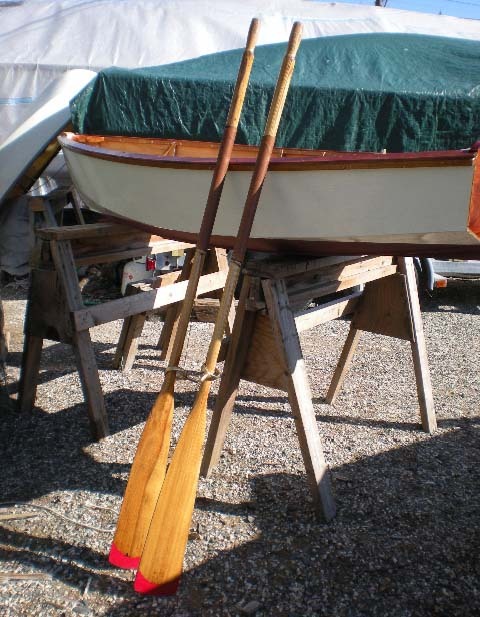 finest boat building materials and craftsmanship. 8' Burgess tender designed for a class of 8 Meter boats in 1928. Ready to be finished. With a beam of 43", it is capable and set up for towing, easy rowing. 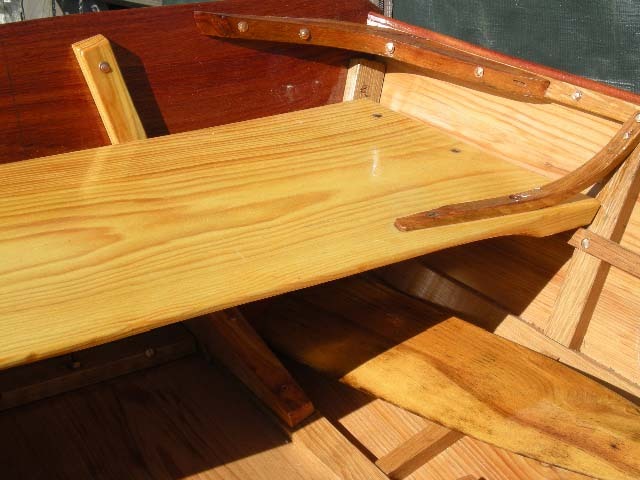 The oars also fit inside the transom under the middle thwart. Please mention you saw our website on the Internet!